I’ve been wanting to feature a cupcake on Sunday Bakes for a while now because they’re such a popular thing to bake at the moment, however I’ve been putting it off as I actually find cupakes a little bit boring. The thing with cupcakes is it’s all about decorating them and making them look fancy, whereas the excitement in baking for me lies with making something that tastes really yummy and I really enjoy doing something a bit unusual. Don’t get me wrong, I appreciate a pretty cupcake but I’d rather it looked a bit more humble and the taste blew me away. 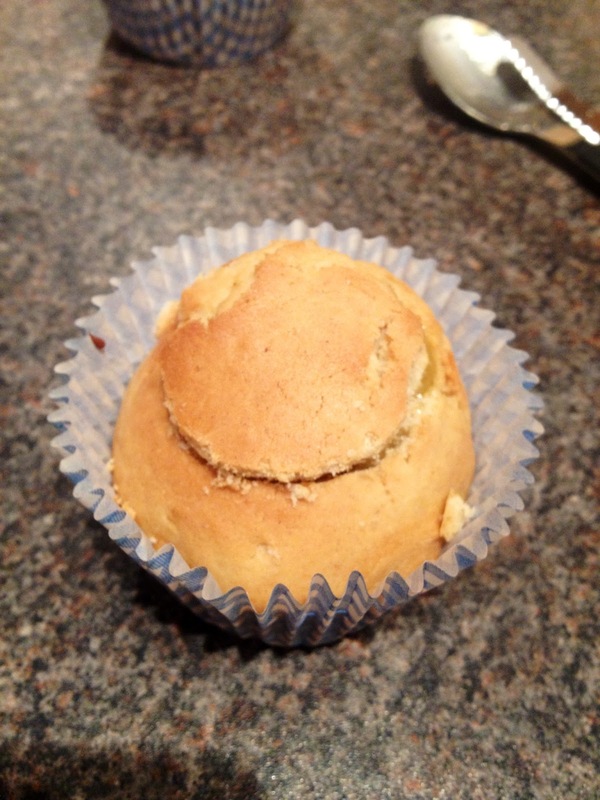 So for my cupcakes this week I’ve chosen to do a lemon flavouring, fill them with a gooey lemony surprise centre and top with lemon flavoured icing just to really pack that lemony punch and make the actual cake a bit more exciting. 2. Cream together butter and sugar until light and fluffy. 3. 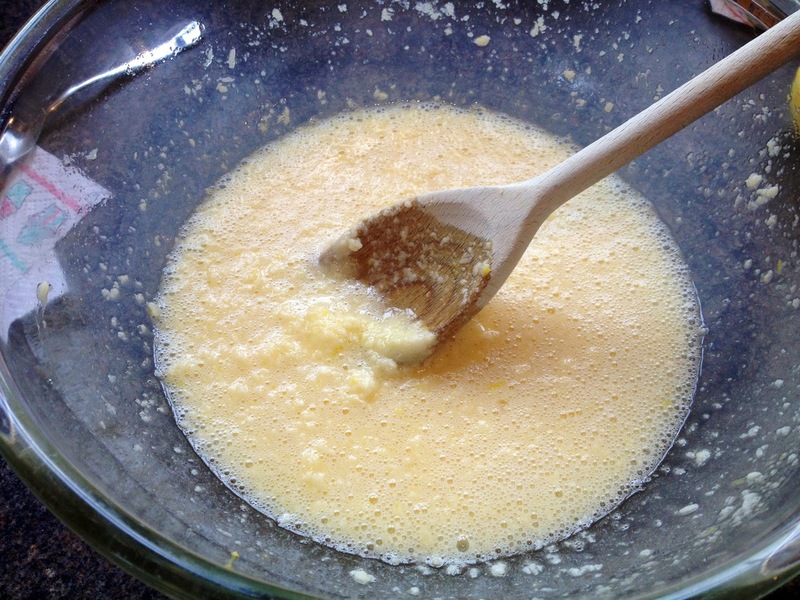 One at a time beat in the eggs until thoroughly mixed. This mixture might start off a little lumpy, but just be persistant and get it as smooth as possible. 4. Add the vanilla extract and stir through the lemon zest. 5. In a separate bowl, mix together the baking powder, flour and salt. 6. Alternately sieve the flour mixture and pour the milk into your wet mixture. Beat in with a spoon or mix on a low speed. 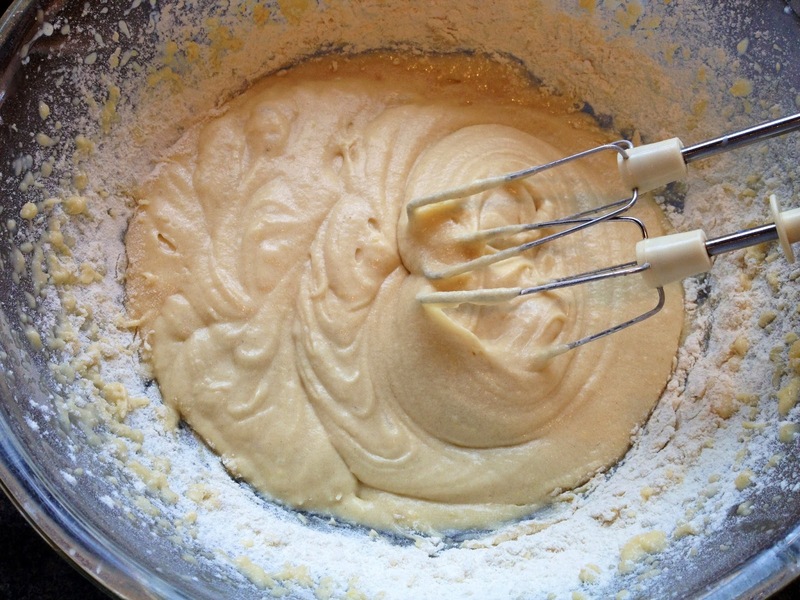 Do this until all the flour and milk has been thoroughly mixed through and the mixture has become a cake batter. Scrape all the excess from the sides into the mixture. 7. 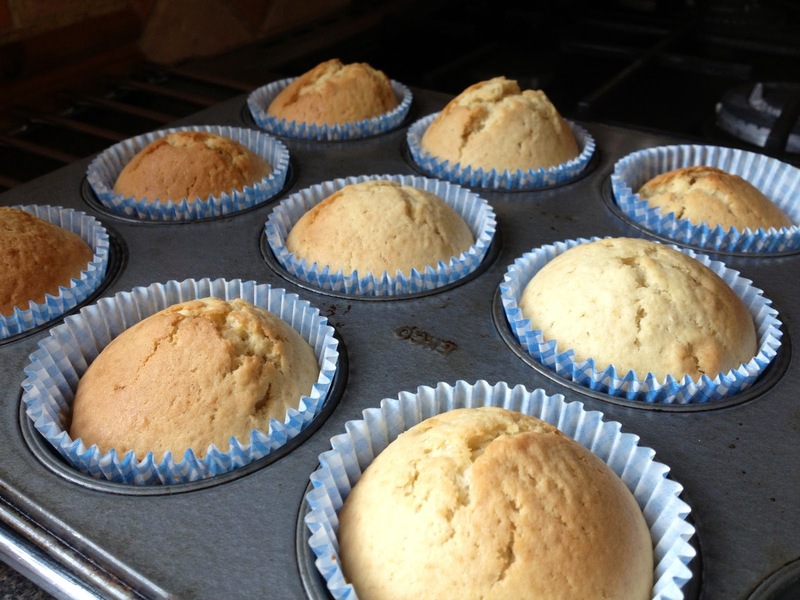 Evenly spread your mixture into cupcake or muffin cases, filling each case about 3/4 of the way up. 8. Bake in the oven for 20-25 minutes until cupcakes have risen and turned a light golden brown. 9. Remove from the oven and allow to cool thoroughly. 10. 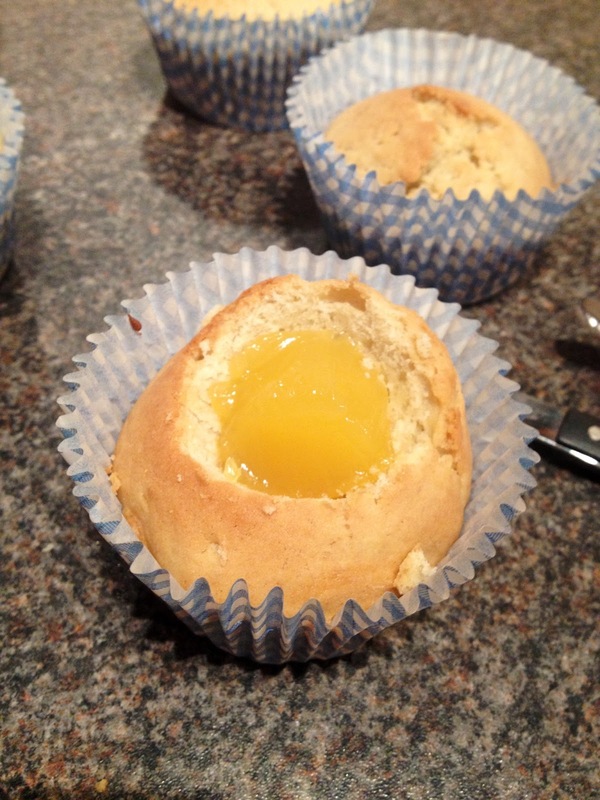 Once the cupcakes have completely cooled cut out a section from the top and fill the centre with a small amount of lemon curd and replace the piece you cut out. 11. 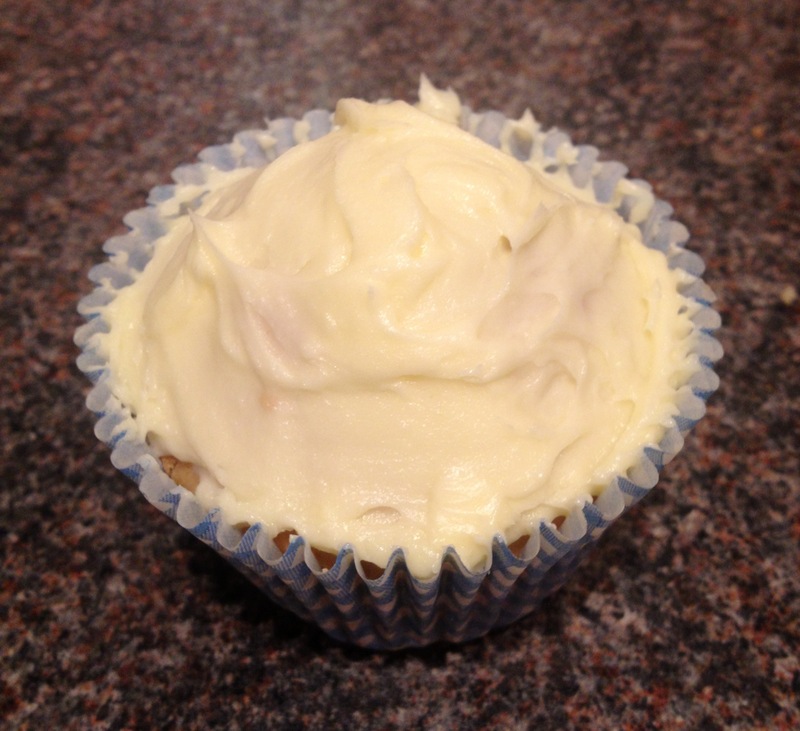 Mix the butter, icing sugar and lemon juice thoroughly to make your butter cream frosting. 12. 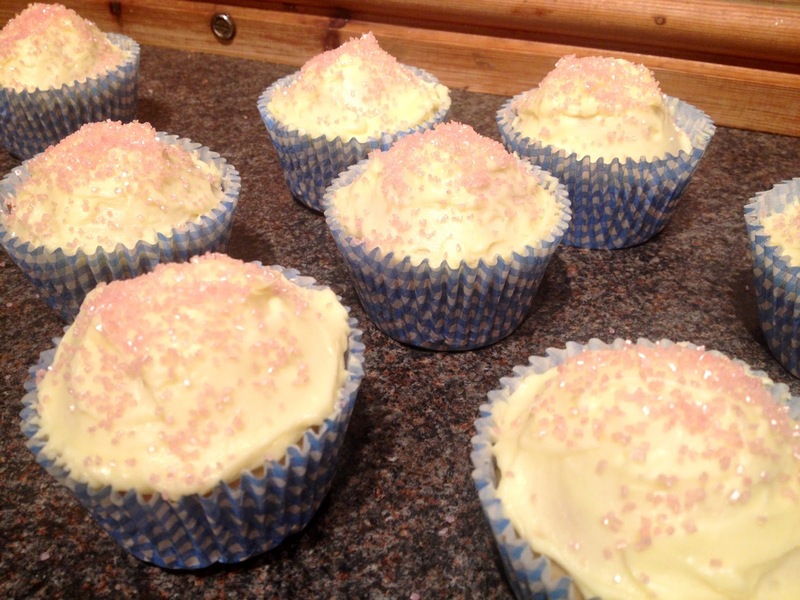 Top cupcakes with butter cream using a palette knife. 13. Sprinkle with coloured sugar to decorate and make them look pretty!